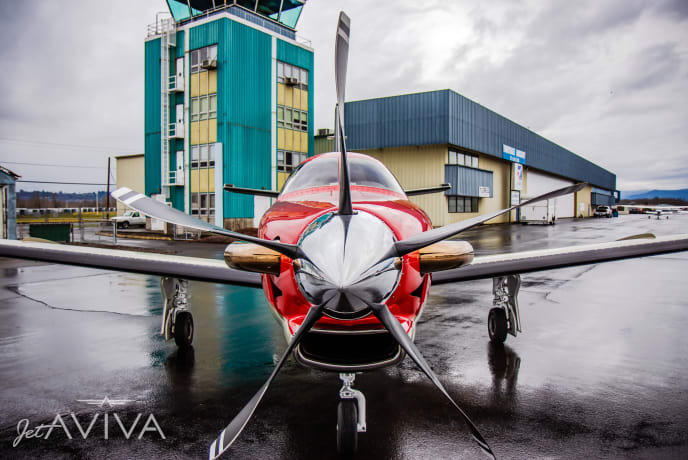 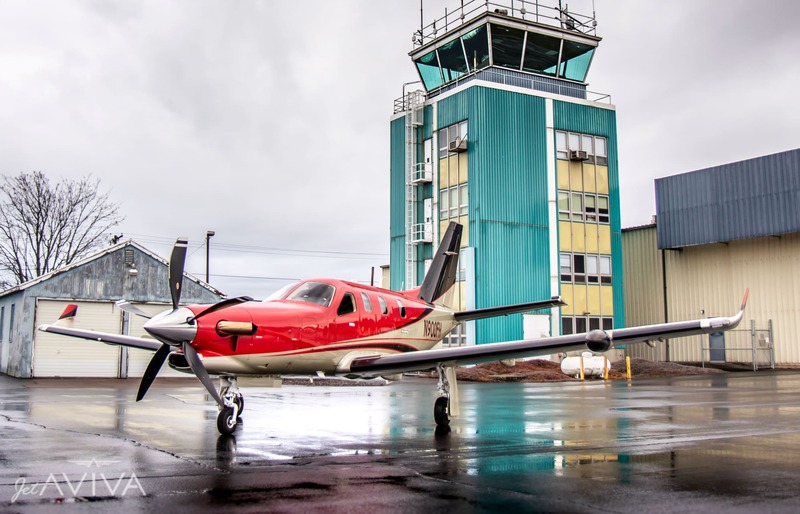 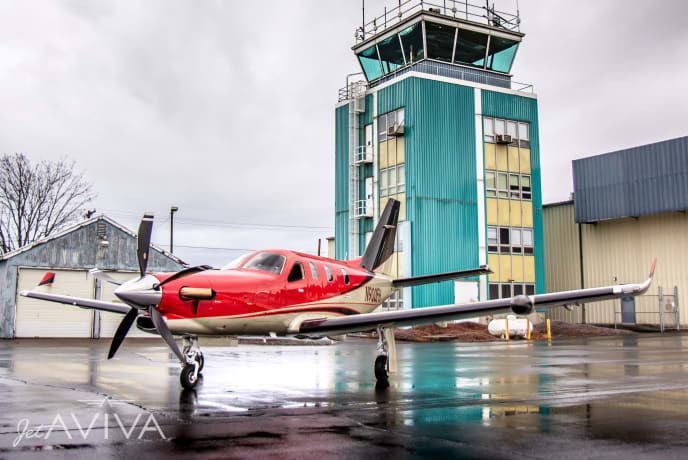 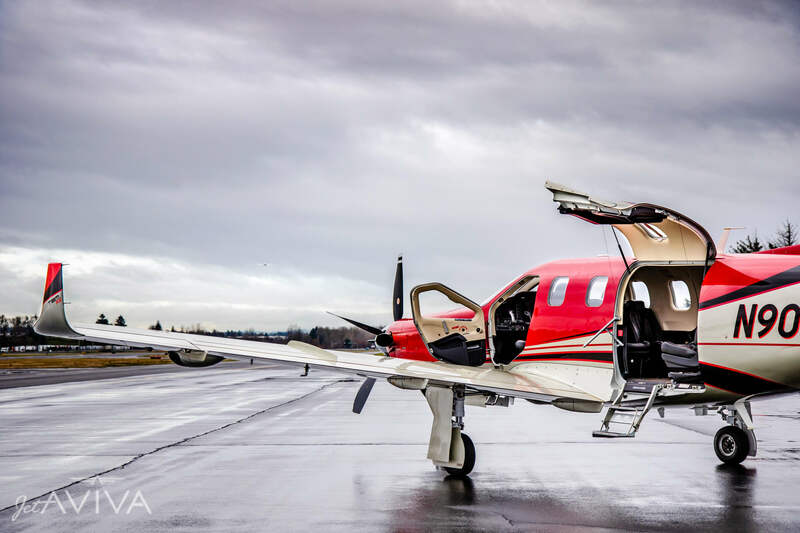 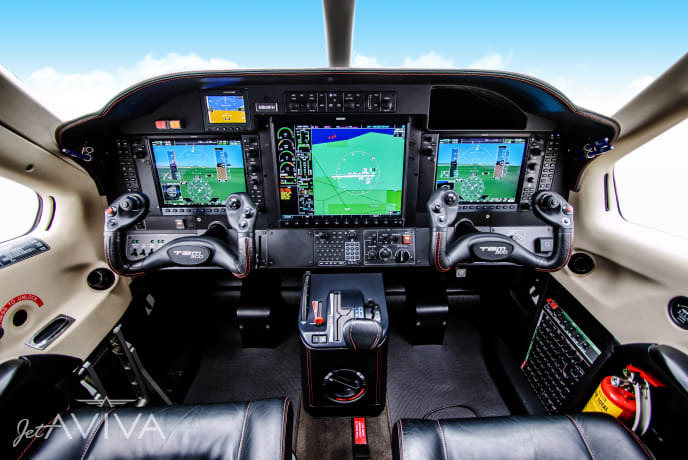 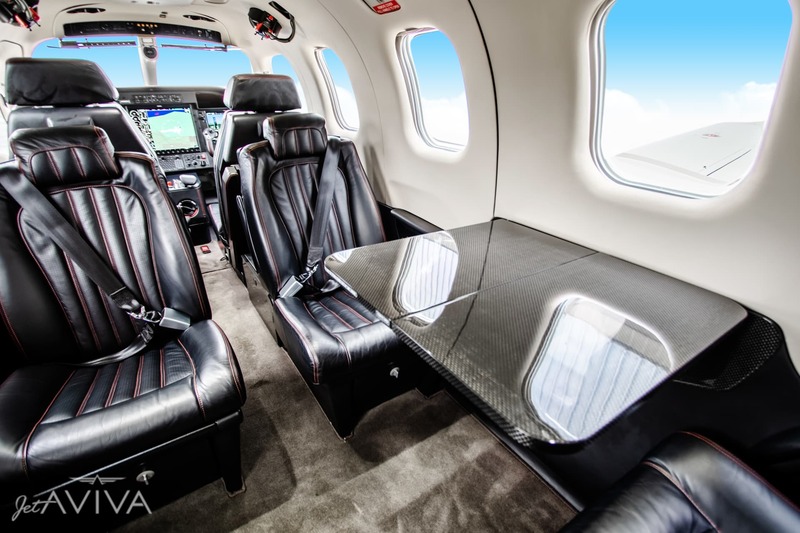 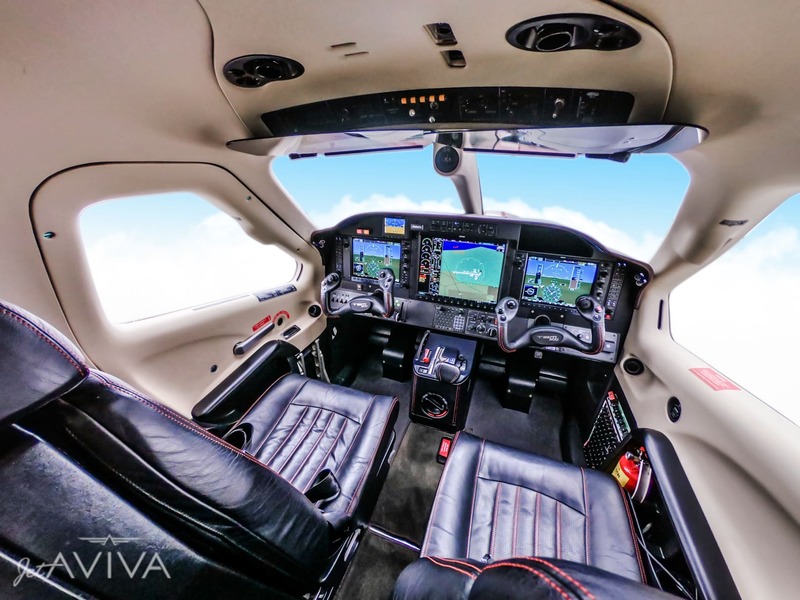 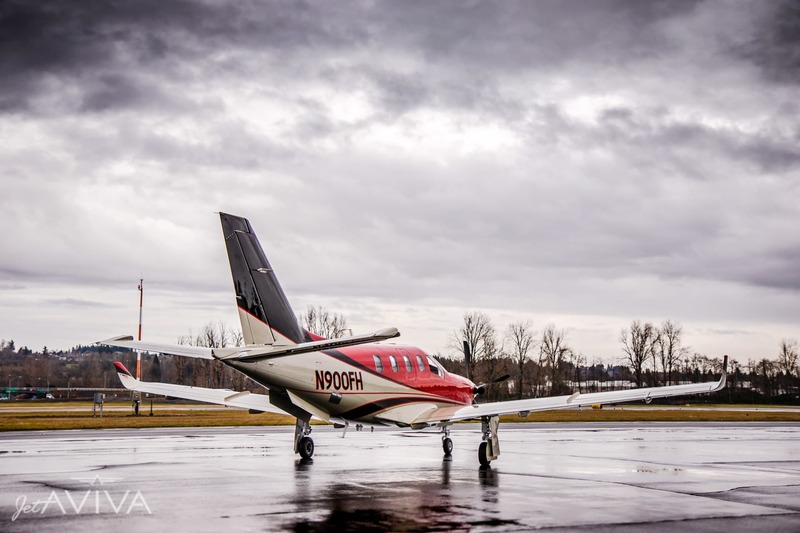 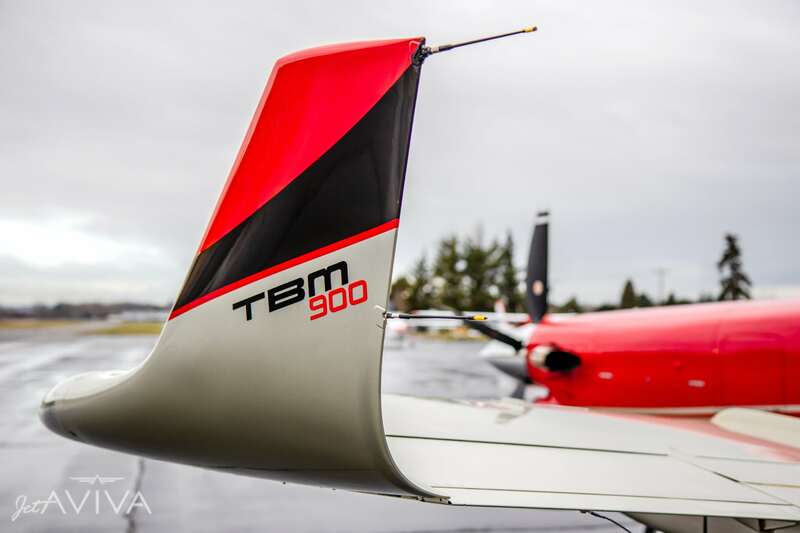 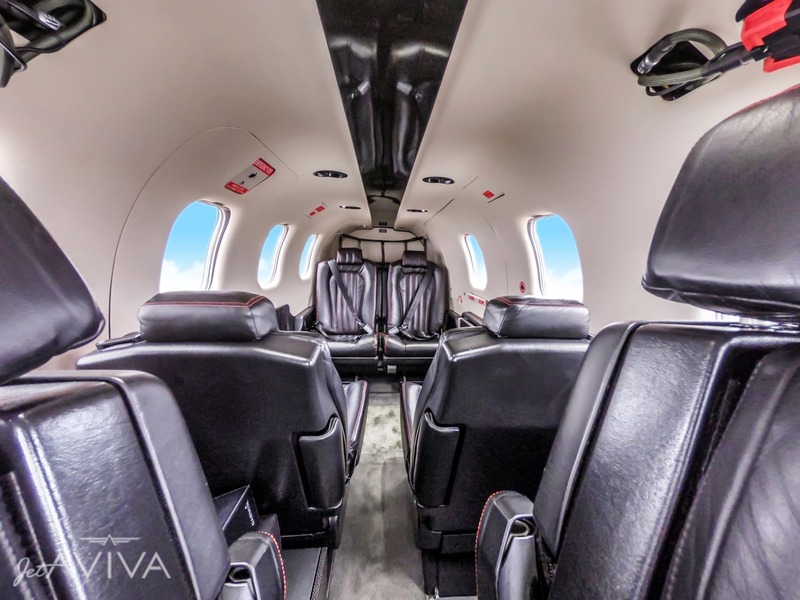 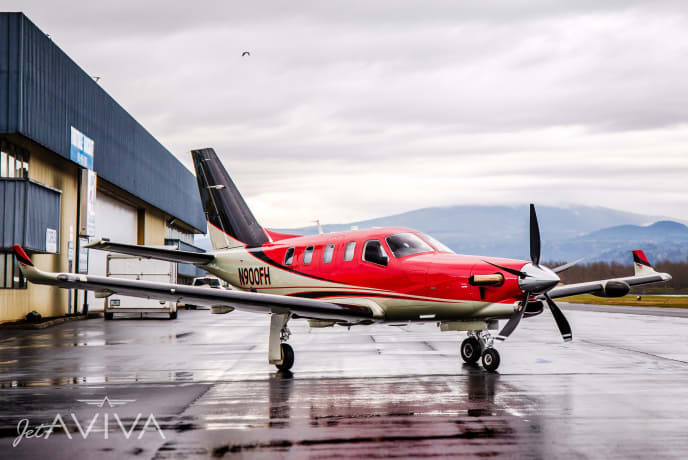 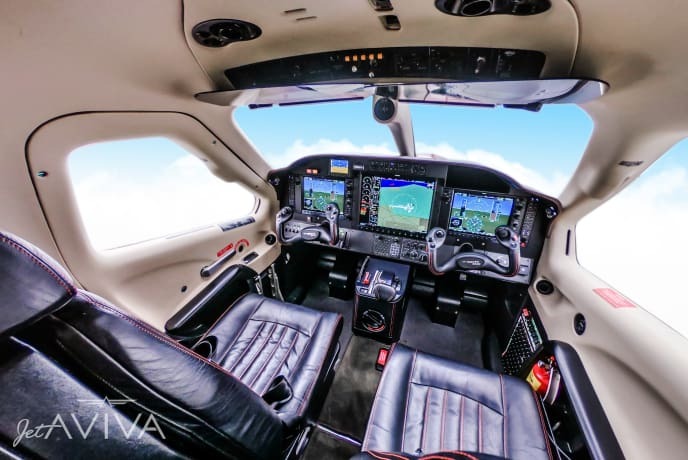 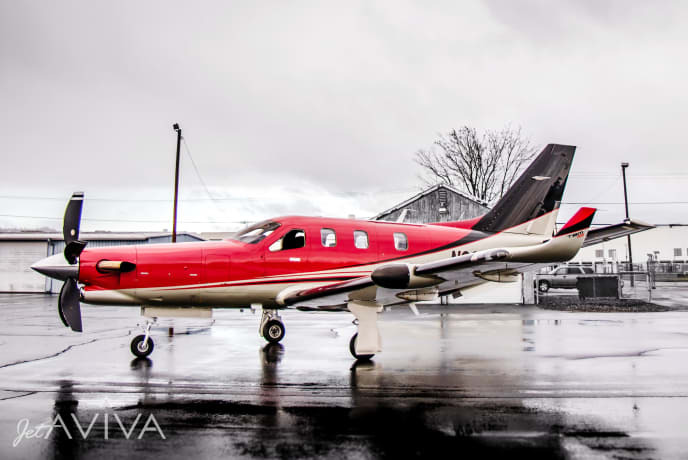 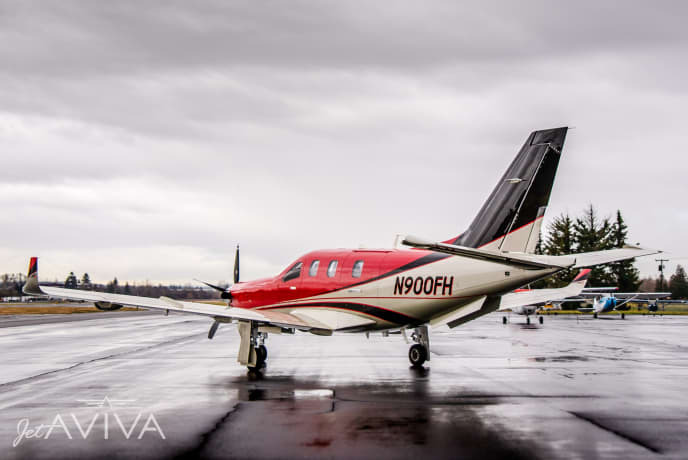 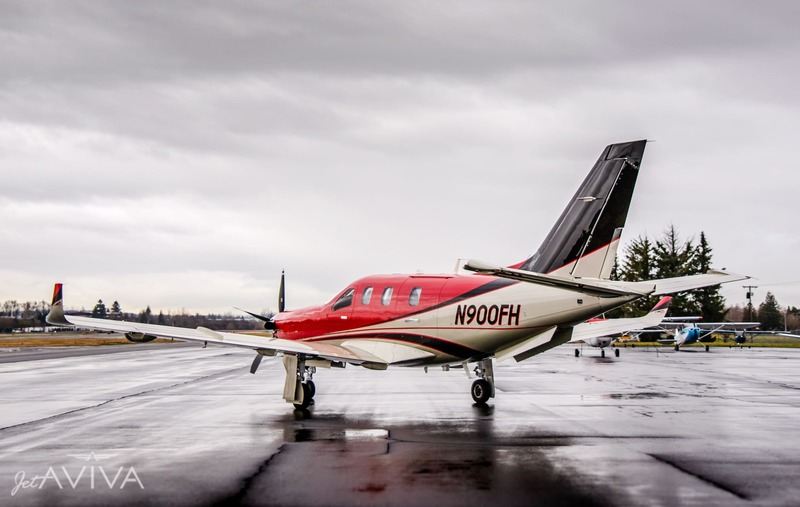 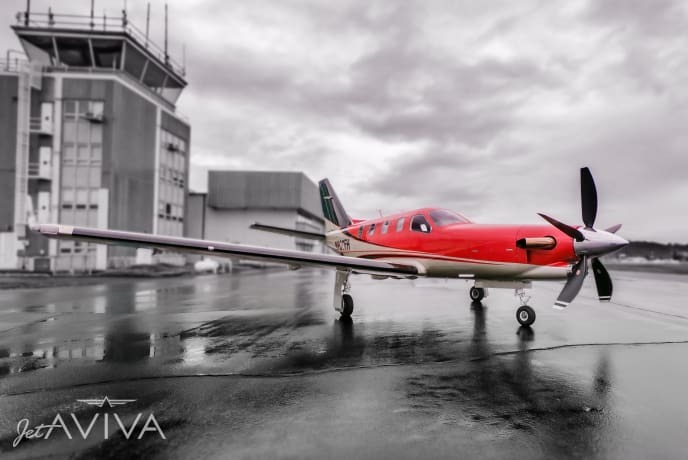 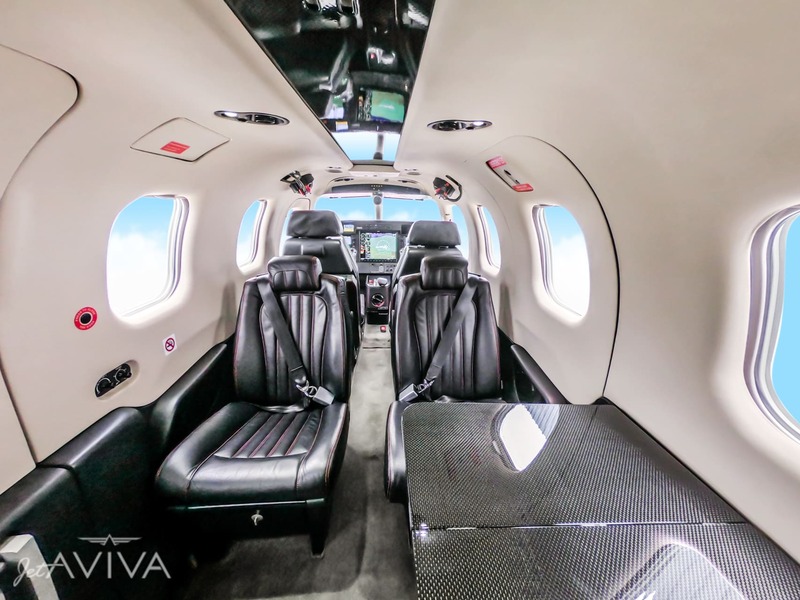 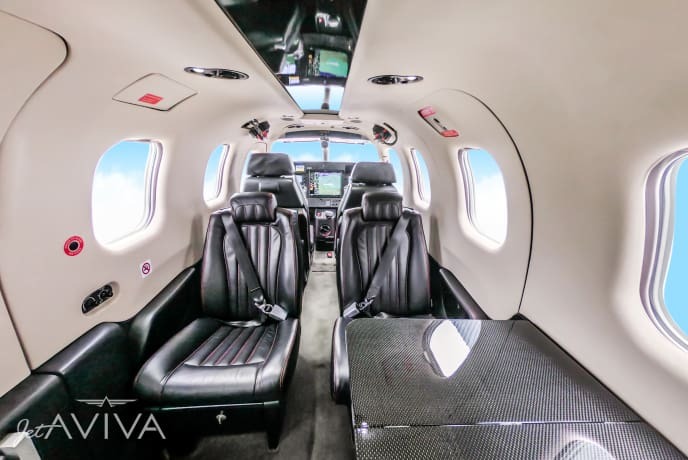 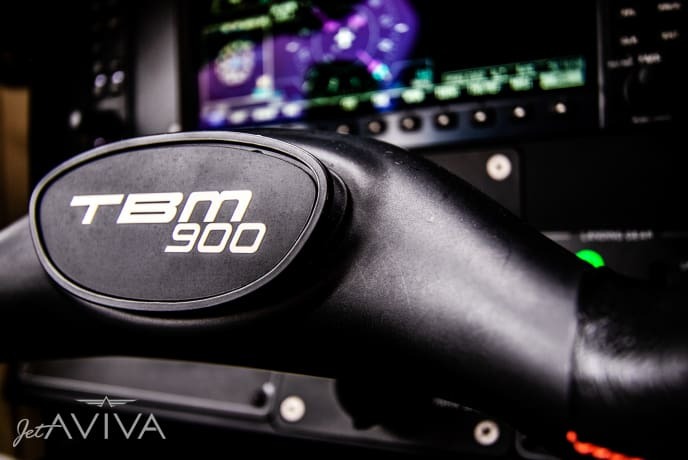 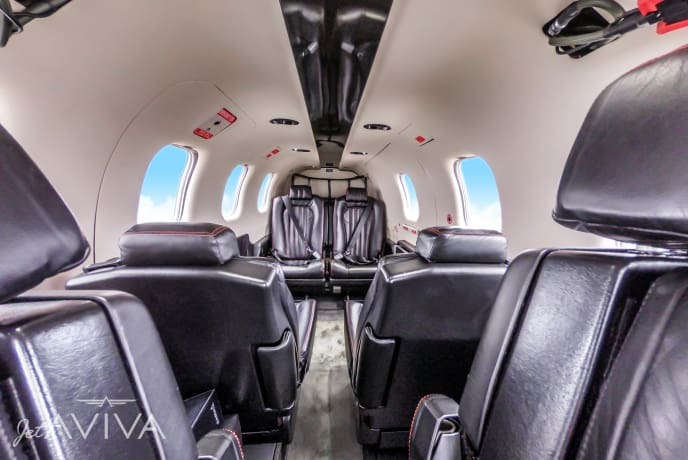 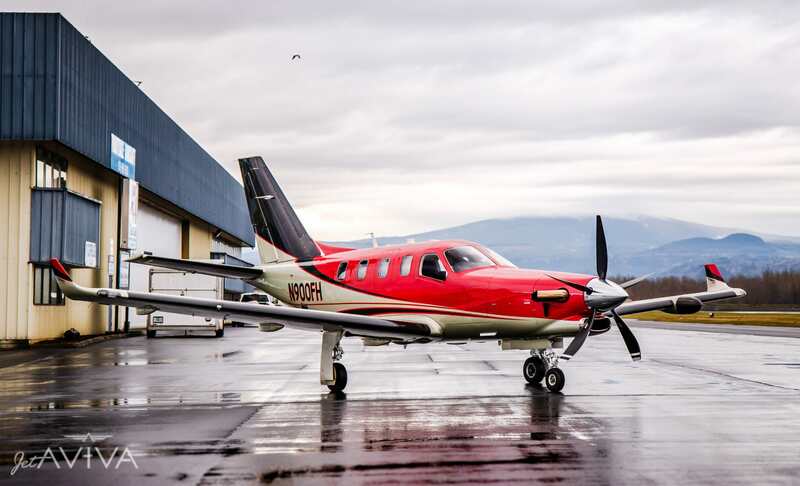 This beautiful 2016 TBM 900 is equipped with a Hartzell 5-blade composite prop, has ~750 hours total time since new, and comes outfitted with a pilot side entry door for easy cockpit access. 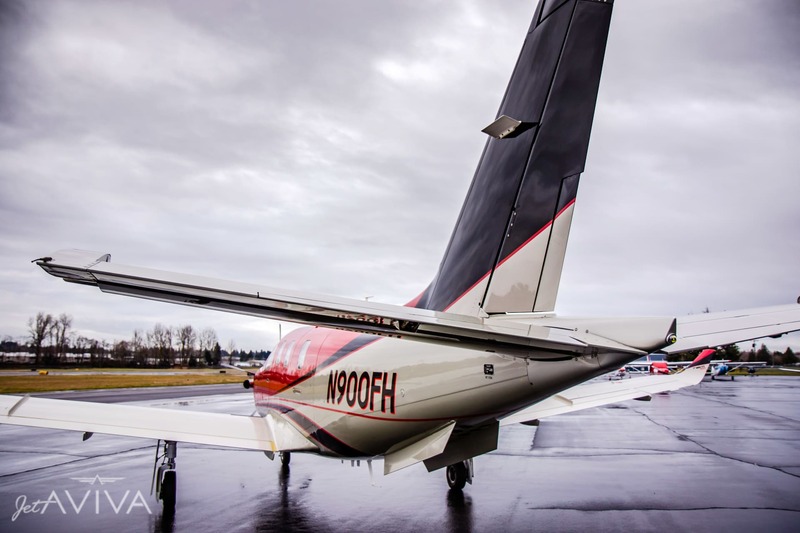 Sale includes Fresh Annual Inspection. 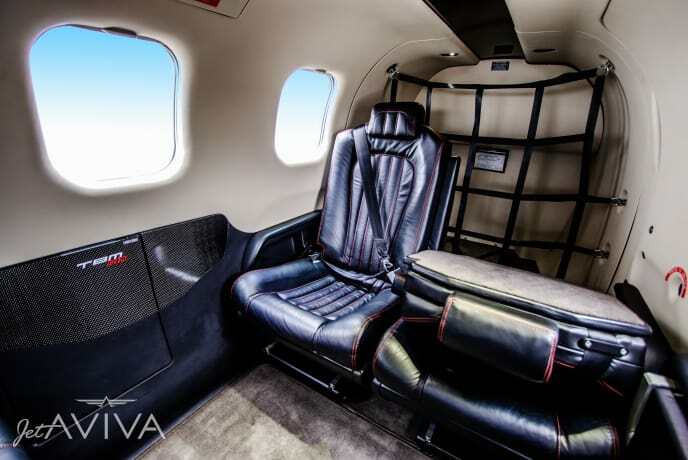 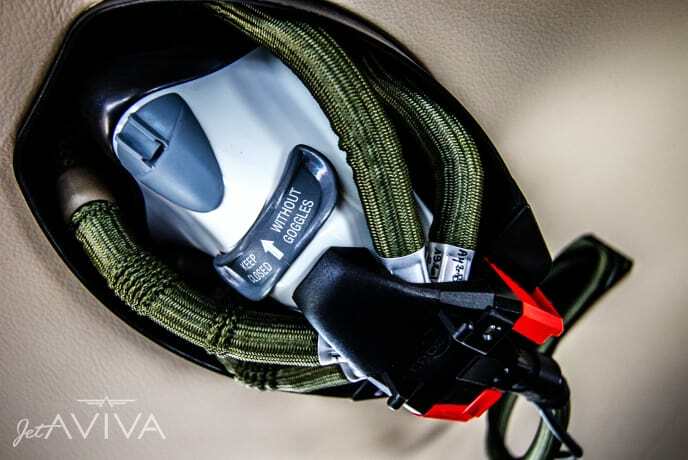 Elite Interior Option. Six Adjustable Chairs in Black Leather with Flame Red Top Stitching, Black Side Panels. Brushed Black Metal Hardware. Right-Hand Storage Cabinet and Executive Writing Desk.